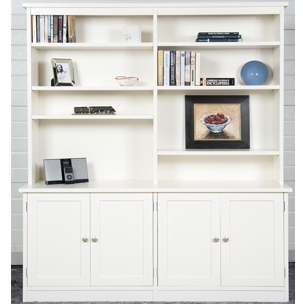 A small selection of functional furniture for your home office or study. 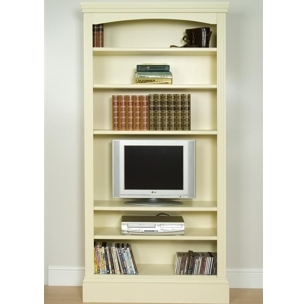 Use independently or with a bookcase for a complete storage solution. 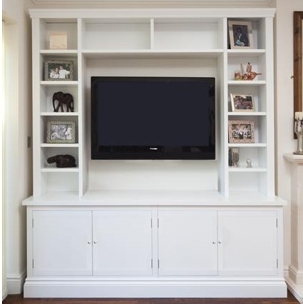 Freestanding, bespoke quality furniture - Handmade In England. 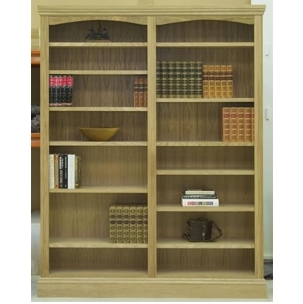 Two style ranges: traditional Hayward or contemporary Newtown range. 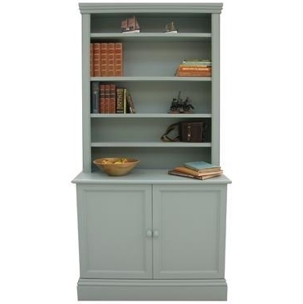 Paint options: standard white and light cream OR to match a colour of your choice. 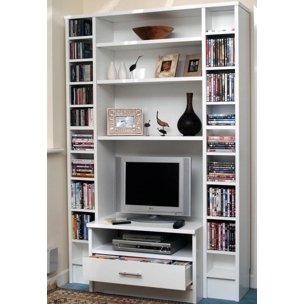 Solid, hardwearing storage with fully adjustable shelves. Delivered and assembled by our staff. NOT QUITE THE RIGHT SIZE...? If our standard widths don't fit, contact us for a price to make it the width you require.